I’ve been wanting to blog for a long, long time but seem to never find time to set up a site. Well, sometimes its takes desperate situations to move a body to action. 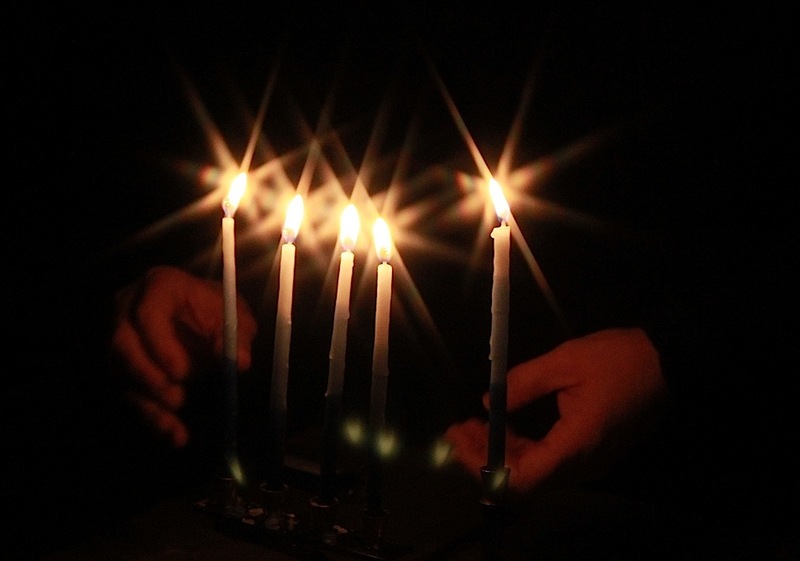 When God led me to take the eight days of Hanukkah this year to dedicate myself more to Him and seek to increase His light in my life, just as the Jews increase the Hanukkah lights each night on the Hanukkiyah, I never dreamed what this would lead to. I imagined glorious days of God’s brilliance in my life, jumping from mountaintop to mountaintop in the light of His splendor. 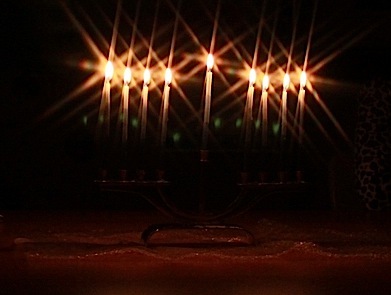 I pictured beautiful nights of lighting each new Hanukkah candle, being filled with His peace and love in such a way that surely everyone around me could see me glowing. I never expected that drawing aside to seek Him more fully would result in painful times of realizing just how much darkness still dwells in me. You would think that after all of these years of serving Him, I would’ve expected that you never draw closer to Him without having to shed more of what is you. And cutting off our flesh is never pleasant. Trust me. I am there this morning, and the pain is sharp. Almost so bitingly sharp that you consider just staying the way you are because you have grown very comfortable there. After all, this is the bed you’ve been lying in for some time now, and you have the pillow molded just right to your head and the covers pulled up just the way you like them. But whenever the Master said, “Come, let’s cross over to the other side,” you can bet your fishing boat there were some rough waters to traverse. It is only logical that as you attempt to bring more light into a place, you will find things that need tidying up and that you would be embarrassed for everyone to see because unhealthy things grow in darkness. Shine a flashlight into that old junk closet and you might find cobwebs, a disheveled state of things, a film of dust on all that is stored there. And so it is with me. Where light comes, darkness must go. Light exposes darkness, and everything must change. Basking in the Light of the World this week has indeed brought the joy of His presence that I expected. But at the same time, it has exposed creepy, crawly things in me–things that I was blind to before, my senses being darkened. Last night, a comment was made to me by another person which showed me how that person views me. It was painful, it was hard, it was embarrassing. Those three adjectives are actually much too mild for what it felt like to me all through the night, until about 4:30 a.m. when I finally began to drift off to sleep out of sheer exhaustion. When the emperor’s eyes were finally opened, he realized he wasn’t wearing those new clothes after all and was actually naked. This morning, I am not dressed up in my usual mental attire. When my eyes were spiritually opened in the night, I realized that I am naked in many ways myself. But be warned: there is a fine line between the light of Christ exposing darkness in us in order to help us progress and satan being the accuser of the brethren. When the light searches out darkness, it is not for the purpose of us becoming so discouraged that we consider giving up or that we enter into a state of self-condemnation that leads to self-pity which is actually is a form of pride. But don’t be fooled. Ole slewfoot will try to take what God means for good and twist it in such a way as to cripple you. And it’s actually easier to let him do this and wallow in the pigsty of “poor pitiful me” than to face the truth with courage and determine to walk closer to the Master. I will confess that I walked that tightrope between pigsty and palace in the tossing-turning hours of the silent night. But even when my mind says, “Just give up on any callings and gifting you have. It’ll be easier just to live out a normal life, serve the Lord as best you can and hope you make it into Heaven with your pitiful self,” deep down I know t hat I will do the right thing. Even in the midst of this horrendously painful cutting of my flesh, I will hold to the lifeline of His Word. 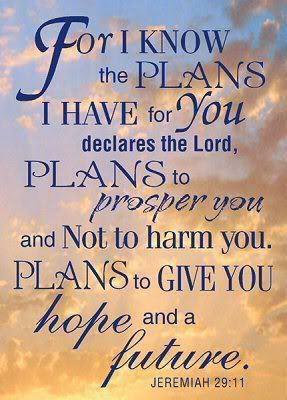 His Word that says in Jeremiah 29:11–“For I know the thoughts that I think toward you, says the LORD, thoughts of peace and not of evil, to give you a future and a hope.” His Word that says I am His beloved, that ALL things work together for good to them (me) that love God. His Word that says I am His sheep and I hear His voice. I will not follow the voice of a stranger this day after Christmas. I hear the Savior calling, and I run toward Him to be sheltered in His loving arms as He helps me deal in HIS way with the darkness in me that has been exposed. I wish to move from cringing in the light to dancing in His light.